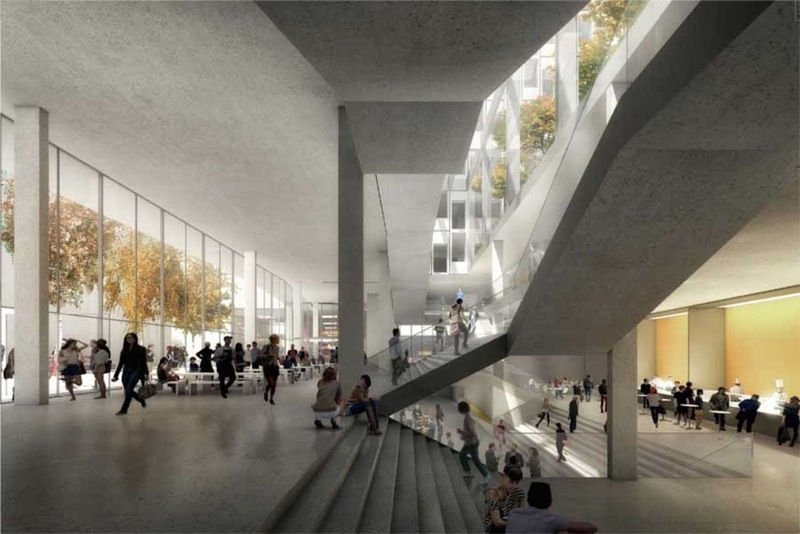 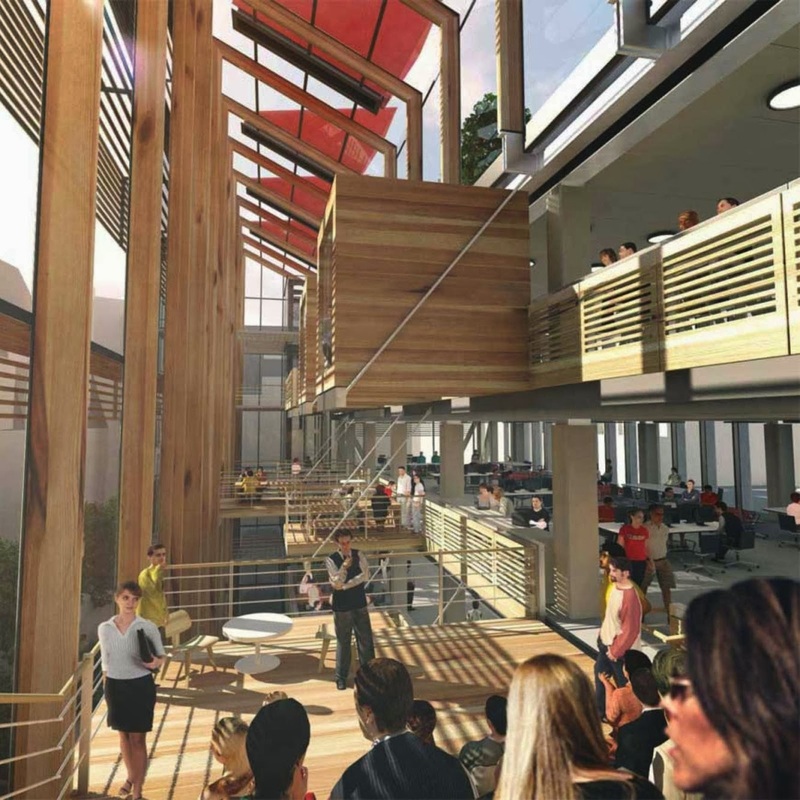 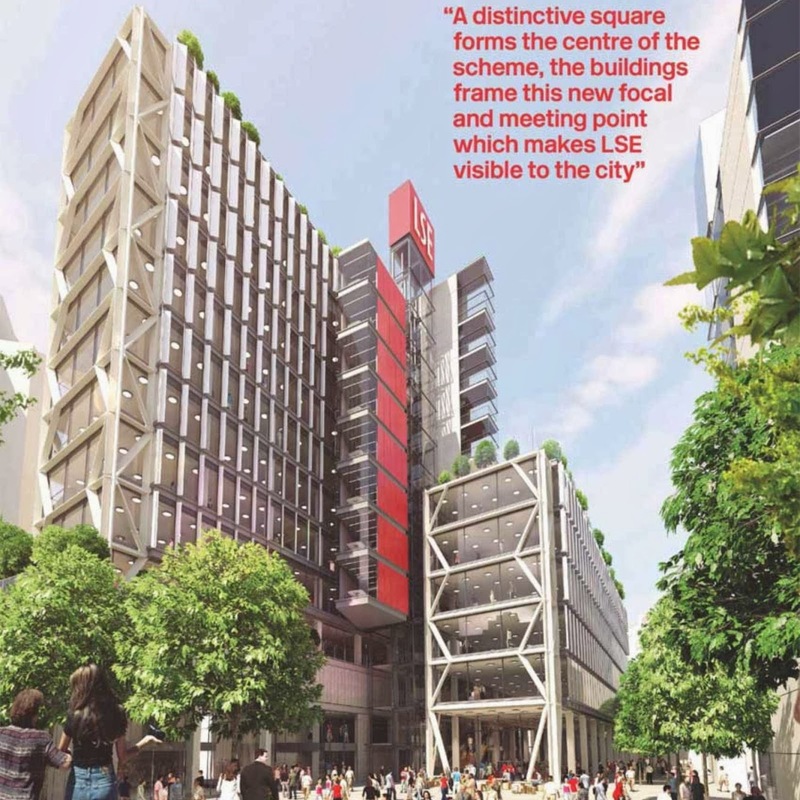 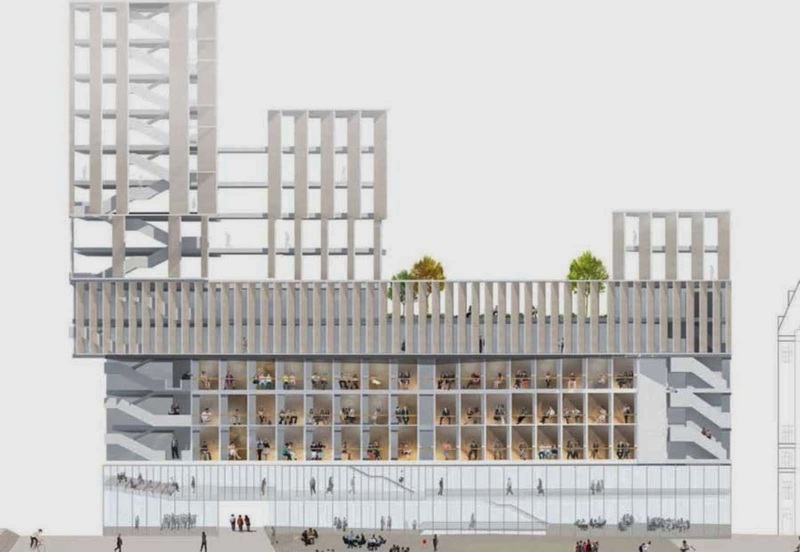 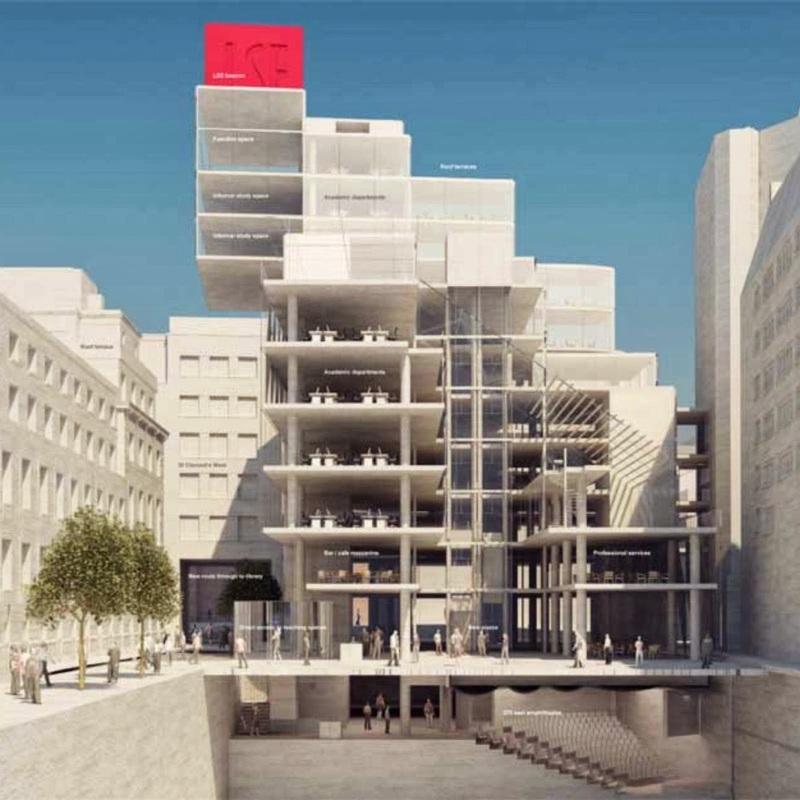 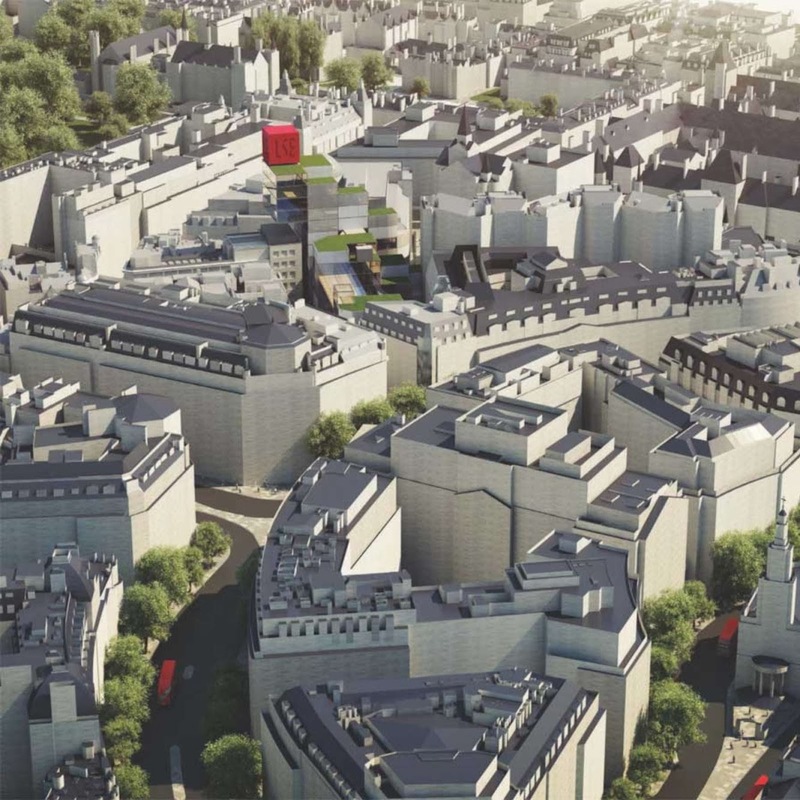 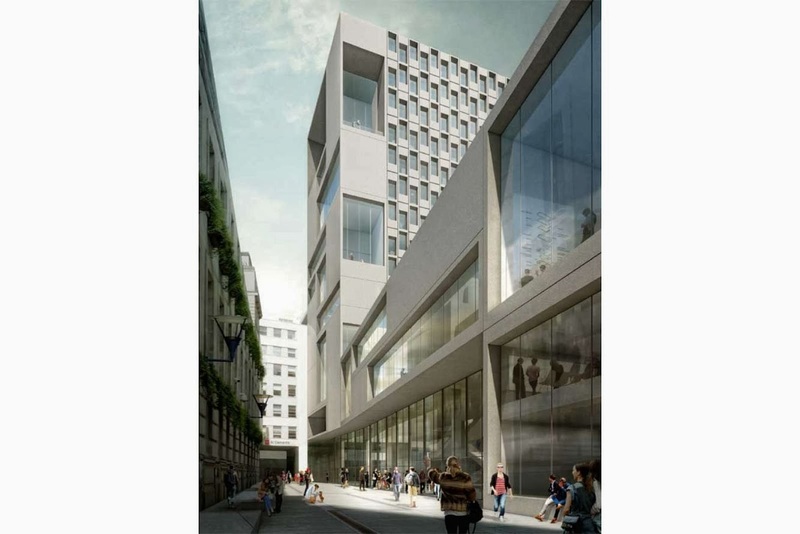 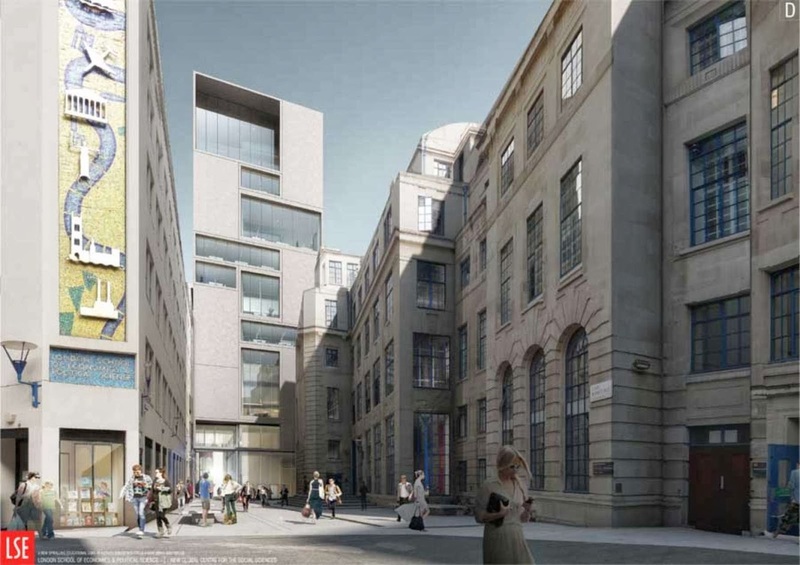 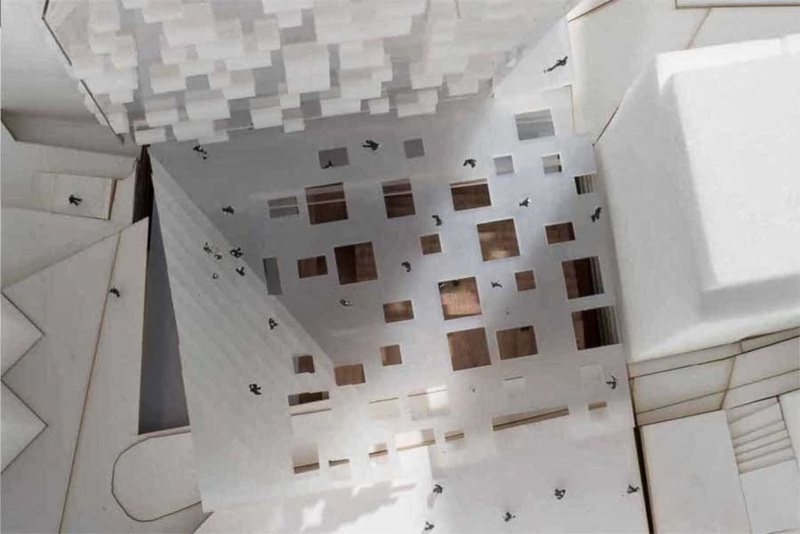 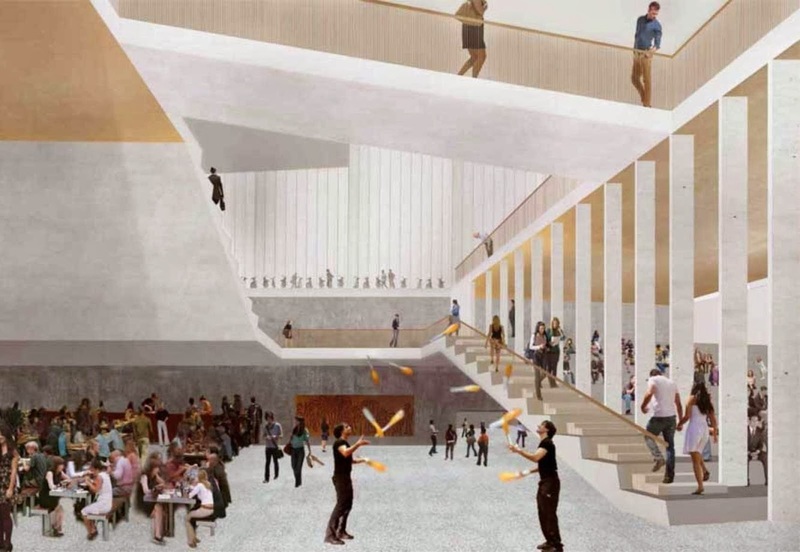 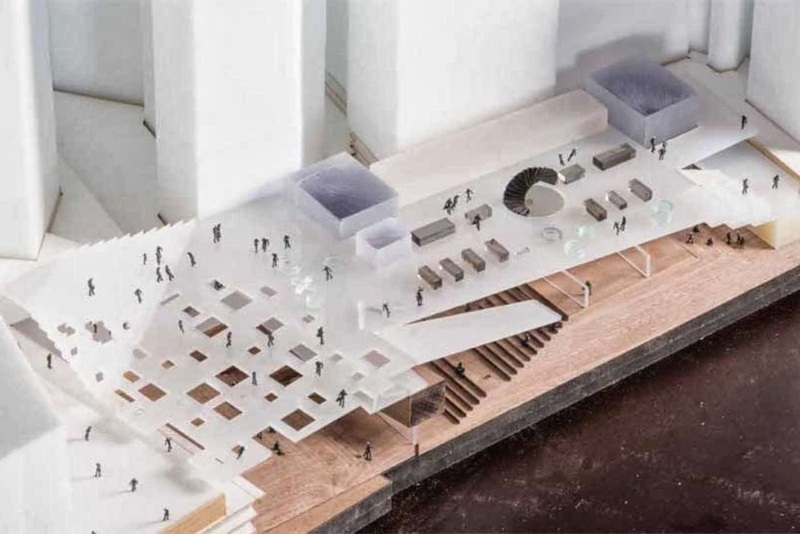 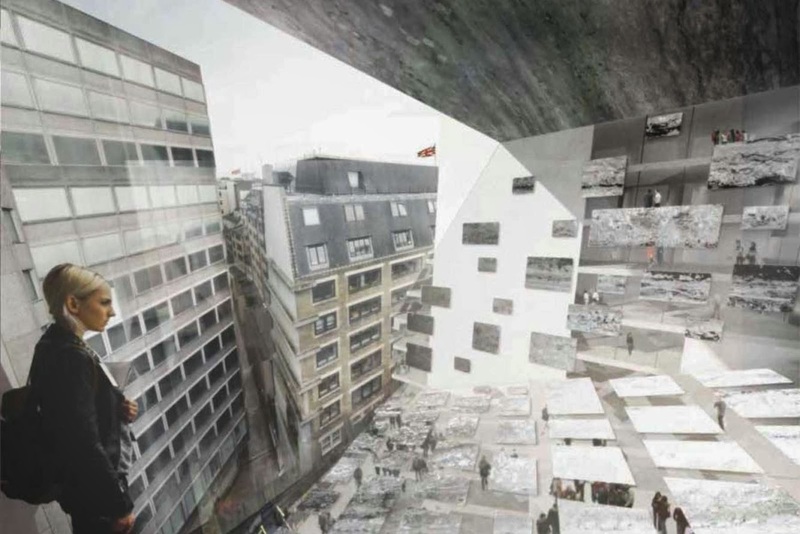 Team A the London School ofEconomics (LSE) and the Royal Institute of British Architects (RIBA) have revealed designs from the five architects shortlisted for its next major building project; the £90m Global Centre for Social Sciences (GCSS). 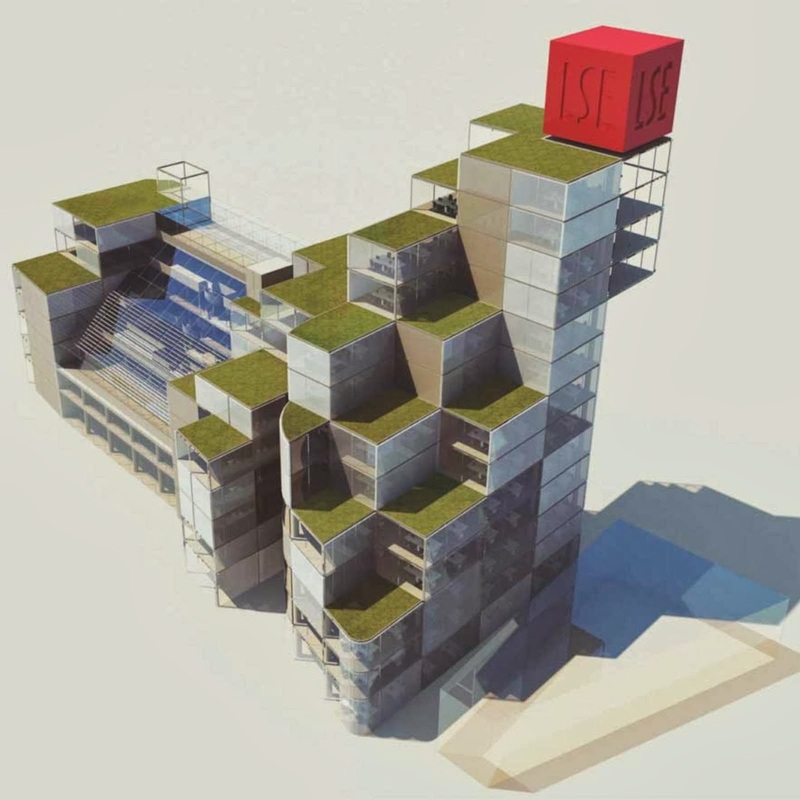 Team B This international competition, run in conjunction with the Riba (Royal Institute of British Architects), follows the School’s new Students’ Centre which is nearing completion where architects O’Donnell Tuomey were also selected via an Riba competition in 2009. 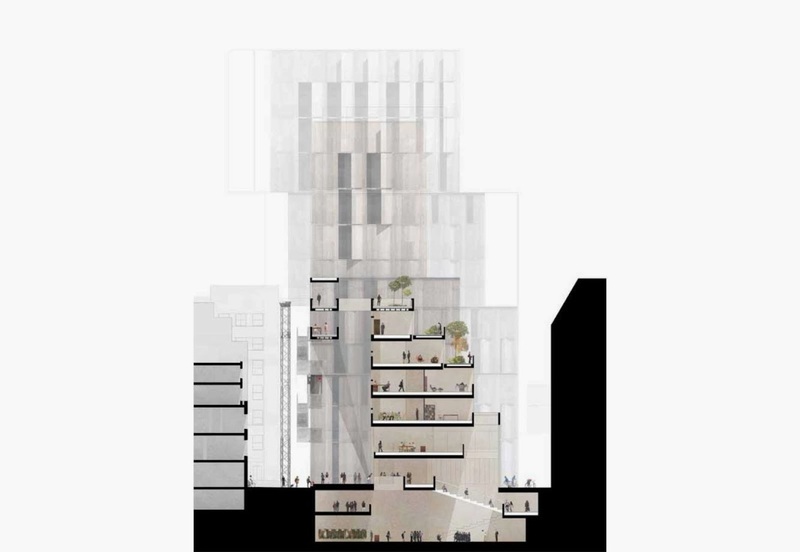 Team E Involving the demolition and redevelopment of a number of existing buildings on its Aldwych campus, the brief for the Gcss calls for world class architecture so that its estate is comparable with its international academic reputation. 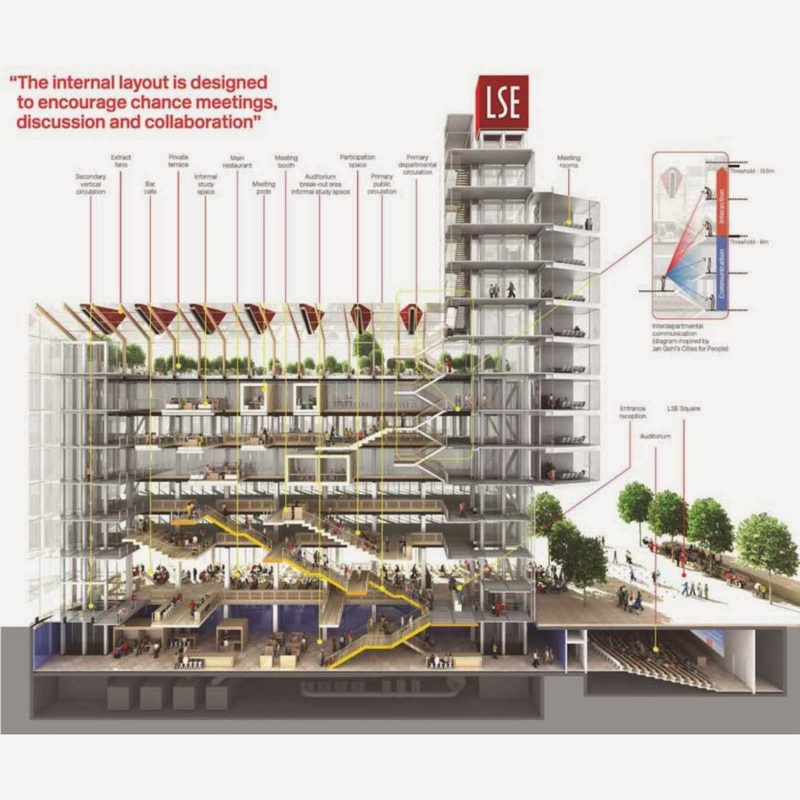 in late October the teams will make a presentation to a Jury Panel chaired by Professor Craig Calhoun, Director of the Lse, with an announcement on the winning team due from the School in early November.